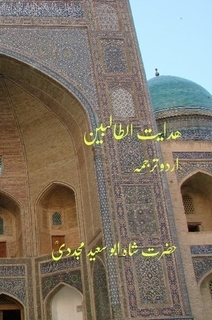 Hazraat ul-Quds is a famous book containing the biographies of the Naqshband masters and Shaykhs upto Hazrat Imam Rabbani Shaykh Ahmad Sirhindi. 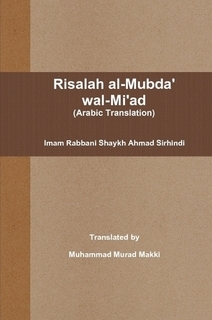 It was written by his khalifa Shaykh Badruddin Sirhindi. This is a very important historical work.